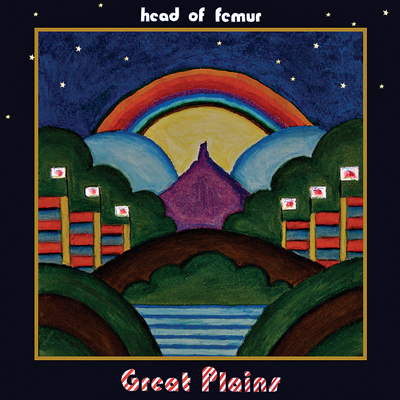 On Head of Femur's third full-length, Great Plains, (released late last month on Portland-based Greyday Productions) the Chicago-by-way-of-Omaha group starts things out quietly. Within the first few seconds, crickets chirp and horse-hoof percussion plods along — and you instantly know it's a road record. In fact, the entire album is written about time spent traveling through the US, as evident in Great Plains' songs about airports and covered wagons, but it's also a journey for the band itself. Already darlings of Chicago's vibrant pop scene — along with bands like The 1900s and OFFICE — Head of Femur was set to breakout as "The Next Big Thing" with the release of its 2005 LP Hysterical Stars. 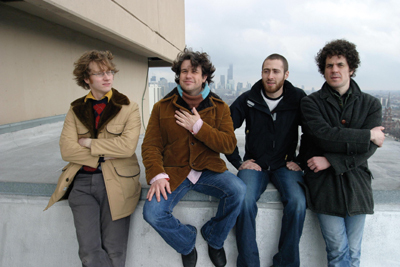 The band landed on the Brooklyn label spinART, home to Clem Snide and Frank Black; Hysterical Stars was well-received by critics online and off; and the band toured with marquee Chicago acts like Wilco and Andrew Bird, while landing a spot at the then Pitchfork-curated Intonation Festival. Yet, even with all the success, it just didn't seem to bring the group beyond "The Next Big Thing" to "Big Thing." Then, just as Head of Femur was preparing to record Great Plains, spinART folded and the band was left without a label. "Of course we wish bigger things would have happened with [Hysterical Stars]," said HOF guitarist and songwriter Matt Focht, who, with fellow guitarist and co-writer Mike Elsener, makes up the core of a band that can swell to dozens of members. "But with [Great Plains], we feel like we've made our strongest record to date." And he's right — Great Plains is certainly a contender for one of the best records released this year by a Chicago band, and should also find its way far beyond city limits. 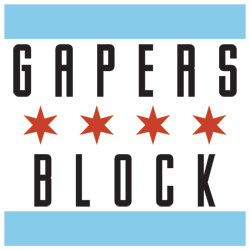 A lush pop-affair adorned with strings, brass and nods to '70s AOR, it's already landed the band on Chicago Sun-Times rock critic and Sound Opinions host Jim Derogatis' list of ten "new" Chicago bands to watch in 2008. And while it is kind of a weird list to be on since they are five-year veterans of the scene, Head of Femur is, in a way, a new band on Great Plains. While writing the record, Focht and Elsener decided to take a different approach to the songwriting — both musically and lyrically. "We purposely wanted it to be more minimal — we wanted the orchestration in the right spots, instead of writing around the orchestration," Focht said. The result is a much more organic record, one that feels woodsy and warm. And on the album's stories about living and traveling in the West, as well as the exploration of ancestry that Focht said also served as inspiration, it's also the first time Head of Femur set out to write a record that's "thematic and conceptual." After self-releasing an EP last year, Head of Femur found a home for Great Plains on Greyday, the label that also released the band's debut, Ringodom or Proctor. 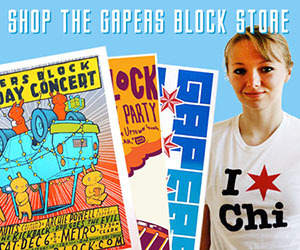 A handful of Midwestern tour dates to support the new album will follow next month, but first the band and its many supporting players will take its songs about traveling the Plains to the stage of Schubas on Friday night for a CD release party. Go Midwest, young men. [MP3] (streaming): Head of Femur - "Isn't it a Shame"
JP lives in Andersonville. She could probably tell you where your femur is, as she got an 'A' in her Anatomy class.